Your favorite Sport Zip Polo now comes in a figure flattering dress! This sporty fave will keep up with you during any sport, around the town, or even in the water. With a luxurious feel, and classic blue stripe print that looks fabulous, this sun protective dress features a half-zip design with UPF 50+ sun protection in every stitch. Made from soft-touch heavy jersey fabric that is breathable and moisture-wicking. Perfect for those extra breezy days in Spring & Fall. Hands down, this is the ultimate SPF clothing line. I have never been more satisfied with a product than Cabana Life. The compliments that I have received on especially the coverups were overwhelming. I have recommended dozens of people to order! The quality of the line is stellar. The designs are fabulous, and is a great price point. They wash beautifully, and so great to travel with! By far the BEST! This fun coverup/dress is perfect for everyday wear. The stripes are bright and flattering and the zip collar is comfortable. The sleeve and overall length are perfect. 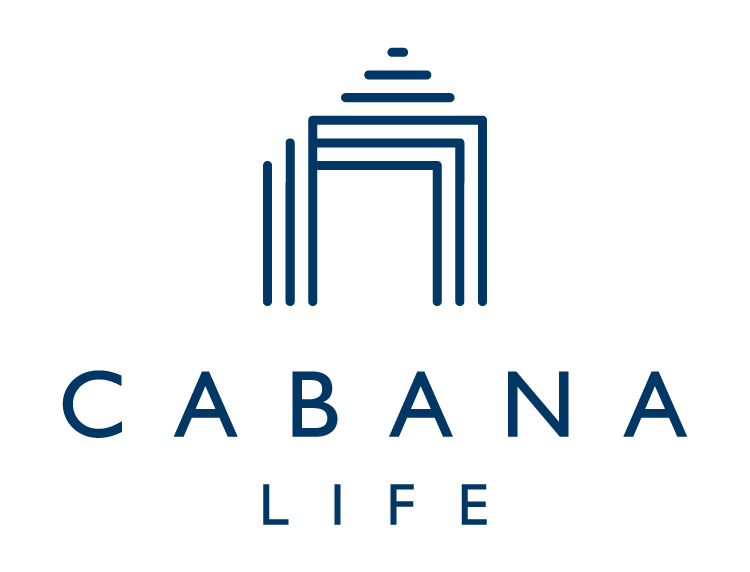 Thank you Cabana Life for making so many choices with SPF fabric, which by the way feels so soft and cool.